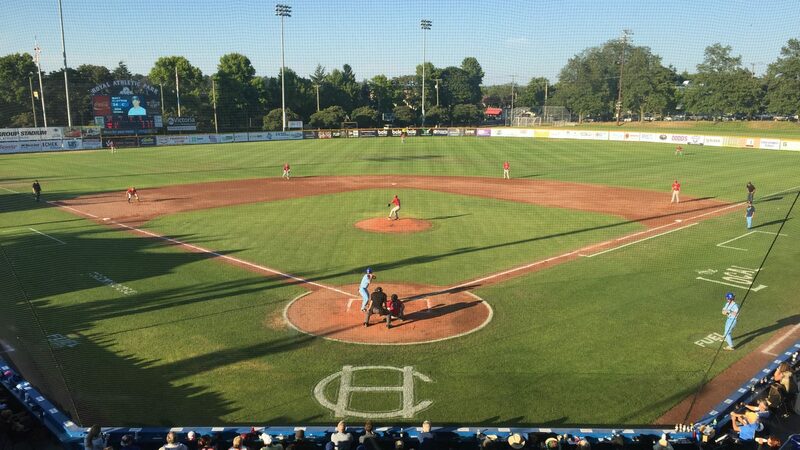 The Victoria HarbourCats have enjoyed tremendous on-field success and community support since their inception into the West Coast League in 2013. 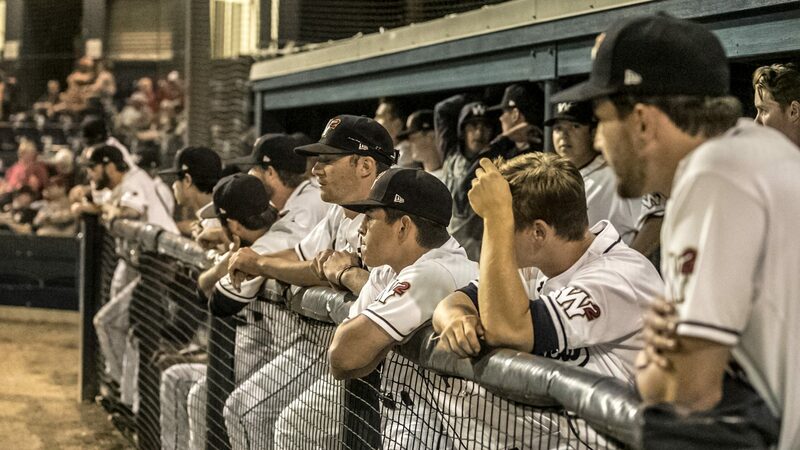 The HarbourCats increased their win total in each of their first four seasons, leading to a WCL record-setting 40-win campaign in 2016, earning the first playoff berth for a Victoria-based baseball team since 1952, as the WCL North Division's first half pennant winners. Under first-year head coach, former 10-year major league outfielder Brian McRae, the HarbourCats continued their success into August in 2017, winning the second half division pennant, winning their first-ever playoff game and series, and qualifying for the franchise's first WCL Championship Series, coming within one win of a title. HarbourCats alumni now populate rosters across many major league organizations, and on April 30, 2017, Victoria native Nick Pivetta became the first former HarbourCat to reach the major leagues when he started a game against the Washington Nationals. The ownership group comprised of John Wilson, Jim & Ken Swanson, and Rich Harder leads the HarbourCats confidently into the future, with a team that was an instant hit with the fans and at the gate, in a league that has a long-time track record of stability, and a reputation of excellence, as one of the premier summer-collegiate baseball leagues in North America. 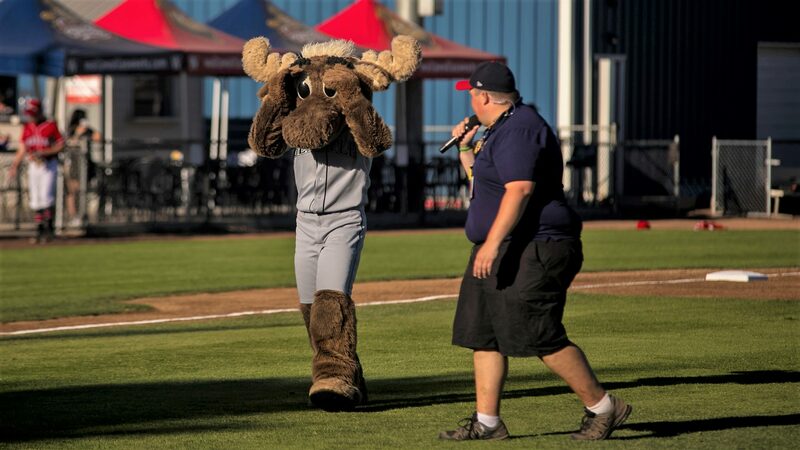 Victoria has led the WCL in attendance for four consecutive seasons (2014-17). In 2016, the HarbourCats ranked ninth in North America in attendance among summer-collegiate baseball teams. 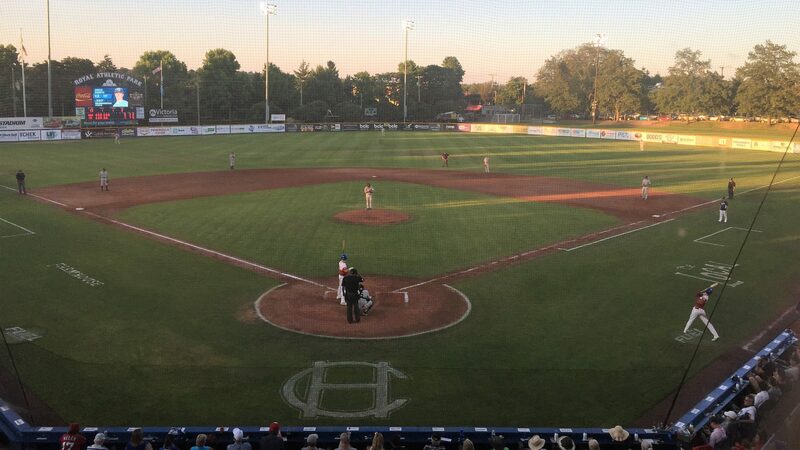 Royal Athletic Park, home of the HarbourCats, was originally constructed in 1946, and first played host to the Victoria Athletics, who were a ‘Class B’ affiliate of the New York Yankees, from 1946 to 1951. 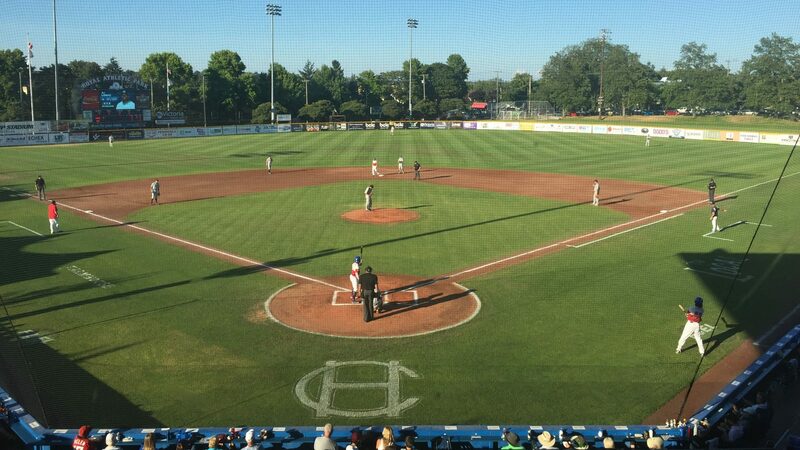 Royal Athletic Park played host to the wildly successful 2013 WCL All-Star game, which set a league record for All-Star game attendance, with a crowd of 4,210. 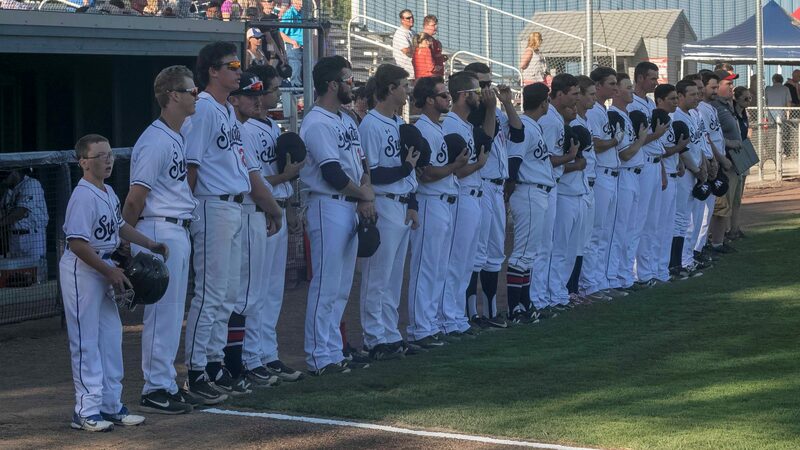 Through the team’s first three seasons, the HarbourCats have played for some of the largest crowds in league history, including the team's 'Canada Day Eve' game on June 30, 2016, that saw the team clinch the first playoff berth in franchise history in front of a team and league record crowd of 5,133.